At last, Psalm 99 comes up again! This is worth waiting for. Note the word established. Created, devised, part of the plan. 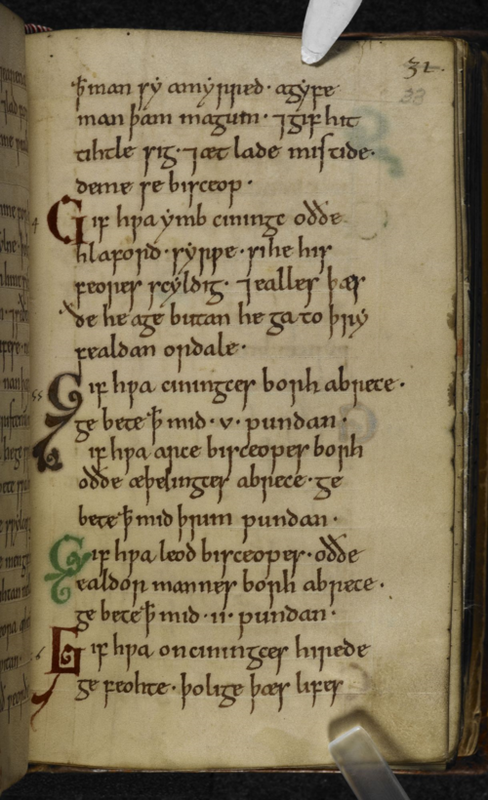 Here in the psalms is a cornerstone declaration on the nature of our world and our lives, essential elements of creation that are neither heavy books of law — the illustrated manuscript is the longest Anglo-Saxon law code, issued by King Cnut (r. 1016–35) — nor remote and unachievable humanist theories. Sure it’s hard to be triumphal about the inequities and iniquities painfully evident in the world around us. But the psalm reveals that justice and equity were in the blueprint from the outset, for the creation and for humankind. As I have written before in this blog (see for example posts on this psalm and also on Psalm 125) this is an important verse for our confidence and understanding our nature. There’s a hopeful, helpful splash of this good oil in our DNA. The settings and responses in our books celebrate the sovereignty of God proclaimed in the early verse. Let’s not sniff at that but surprisingly, few sources pick up this seminal verse 4 to create the ringing response that it deserves. Equity didn’t exist in the days of Moses and Aaron, nor in the days of Samuel, nor does it exist in our world today. There are still rich and poor, masters and slaves, oppressors and oppressed. Where other psalmists would pray for an end to such things, however, this psalmist boldly declares that they’ve already ended, seeing the world as it ought to be rather than as it is. I love it. Our challenge is to make the vision of the psalm more real. Everett’s refrain would make a good theme song for Lent this year. We usually put such thematic refrains into prayers or other times of reflection as a response. However, at our recent meeting we decided not to adopt this suggestion for our own group — I included the idea for the benefit of other readers wherever they be. (Psalm 91 is relevant for the beginning of Lent and should stay.) Thanks for the comment. PS. For the record, a few years ago we used a bit of the ‘Kyrie’ from William Byrd’s mass in 3 voices for the linking thread. This year we went with different ‘steps’ each week, so there are five linked themes.